Registration for Awana is open now! Clubs begin Sunday, September 16! Through the Awana program, Reston Bible Church works together with parents to develop spiritually strong children and youth who faithfully follow Jesus Christ. As a ministry leader for over 60 years, Awana is making an impact. Among alumni who participated in Awana programs for at least six years, 92.7 percent still attend church at least weekly as adults! 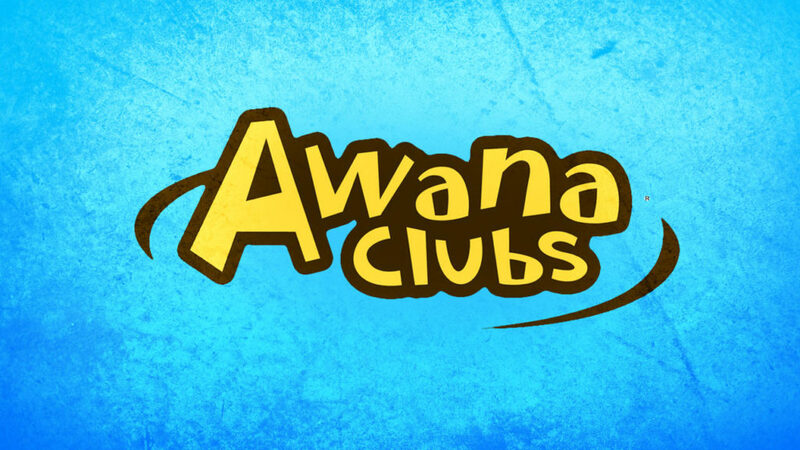 Awana Clubs meet on Sunday evenings from 4:30-6:30 p.m. from September through May.